Sen. Randy McNally plans to introduce legislation that would make the names of hotel and motels (and their owners) that don't pay their taxes public. The fact that this isn't public record is obscene, and - heck, I'll say it - flat out corrupt. There is absolutely NO reason these businesses owners should not be held accountable. Deadbeats. Every one of them. In fact, if anyone in the state General Assembly votes against this bill, they should step down immediately as it's obvious they've put special interest scumbag tax scofflaws ahead of the taxpayer and voter. State Sen. Randy McNally plans to push for legislation that would allow local governments to make public the names of the hotels and motels that don't pay the occupancy tax – a fee that supports area tourism. 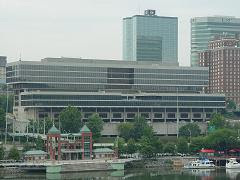 The move comes at the request of Knox county Mayor Tim Burchett who sent him a letter Thursday in the wake of an audit that says the Knox County Clerk's Office failed to collect almost $476,000 in taxes from local hotels and motels the past two years. In a letter to state Sen. Randy McNally, R-Oak Ridge, sent Thursday, the mayor noted that state law "does not allow public access to information relating to businesses' tax information, even if those business fail to pay taxes due." "This being the case, the media and general public are not allowed to know the identity of the businesses that are not turning over the hotel/motel tax they collect from their customers," Burchett wrote. "As you know, the purpose of the Open Records Act is to protect the interest of the taxpayer. The fact that state law precludes Knox County from releasing a list of businesses known to not be paying the hotel/motel taxes gives primacy to these businesses over the interest of the taxpayer. This needs to change." Burchett's letter to the state senator also comes as WBIR 10News has pushed his office, his finance office and the county law department to release the names. So far, the office's have refused, citing state law. 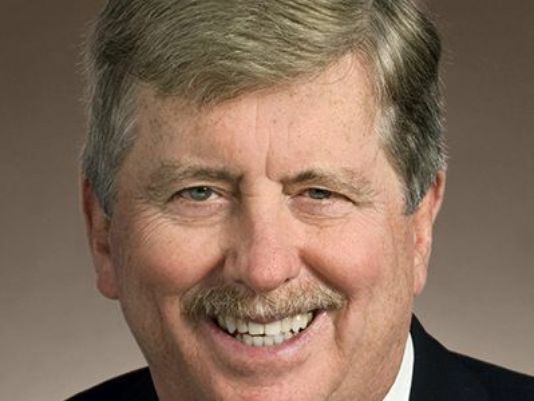 McNally, who is the chairman of the state Senate Finance Committee, told WBIR 10News on Friday that he was upset that businesses wouldn't pay up, and they should be named. "The law is designed to protect businesses that abide by the law," he said. "If they're not abiding by state and local laws, then they shouldn't get protection. If I don't pay my property taxes, it appears in the newspaper. Why should these businesses receive protection when they're not following the law?" 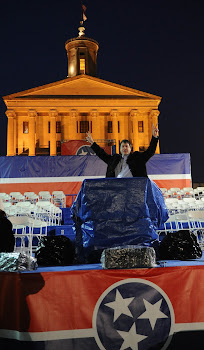 The Tennessee General Assembly meets again in January 2016.